Google’s latest updates means advertisers are now unable to use adsenseformobileapps.com or other controls to prevent mobile display ads showing on apps. 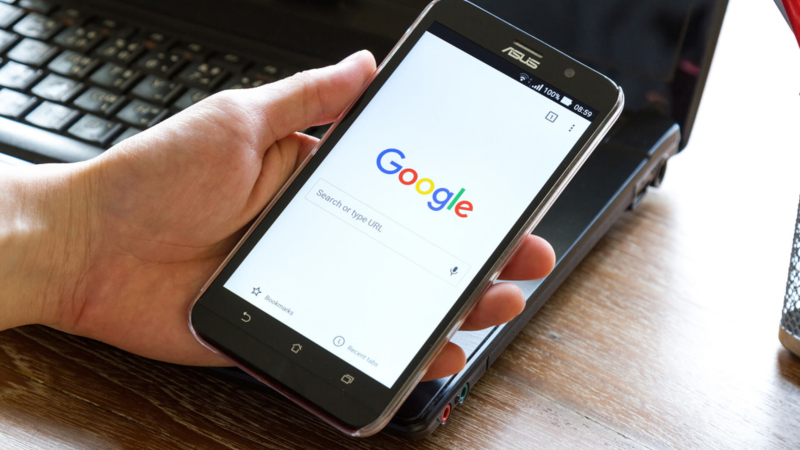 In Google’s quest to simplify Google Display Network ads, the search engine has changed targeting and exclusion controls for mobile devices. Google has explained that this will make it easier to reach the growing base of mobile users. Typically, advertisers preferred way of removing ads from mobile apps is to exclude the domain adsenseformobileapps.com. However, following the update next month, this will no longer work. The controls can now be found under the ‘Devices’ section of campaign settings. This change means advertisers may experience a rise in mobile web traffic or mobile apps. Despite the inconvenience, advertisers will still be able to get granular with targeting by refining options by Topics, App Category, and Content Exclusions. Do you feel you miss the latest Google AdWords updates and feature releases? If so, then contact Mabo today to see how your PPC advertising could benefit from working with our team of PPC management specialists. What is PPC Bid Management?